Authorized Fender, Peavey and Mackie Service Center! 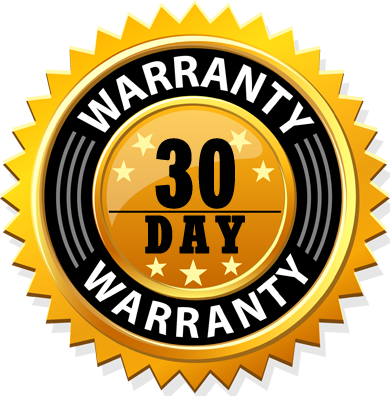 We offer a 30-Day Warranty on all of repair work. If your item isn't exactly how you wanted it, bring it back within 30 Days and we will fix it for FREE. 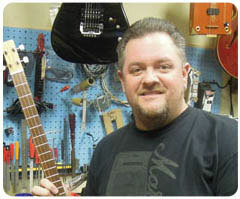 Dave is our Fender and Peavey Certified Guitar Technician and Island Music's Service & Repair Department Manager. He personally works on each and every instrument that comes in for repair! Dave specializes in custom design (electrical, woodwork, and paint) and professional set-ups. Dave has years of experience in repair and design but most importantly, he has a love for guitars and the history behind them.In his spare time, Dave builds and customizes his own line of guitars, TFP Customs, some of which can be seen around our store.